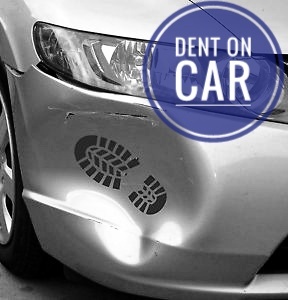 Dent in the car often causes more pain than injury to the body. If this dent gets to be removed at a garqge then the expenditure is high. That's why we are going to tell you about such methods through which you can fix car dents at home for free. And you will not have to incur a penny for it. However these methods will be able to work only in a few places in the car. Let's know about these methods. The problem in fixing the Dent manually is that, the car's metal is so hard enough that the dent does not straighten up when pushed by hand. 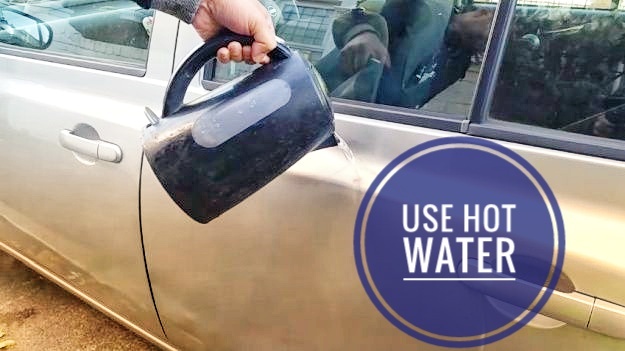 So pour boiling water on the dent and then push the outside by applying pressure using hand. 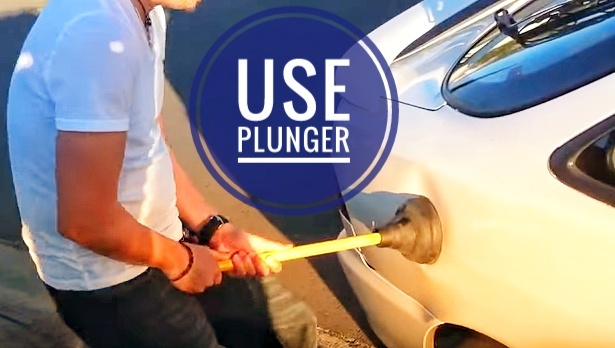 The plunger is used not only to open the closed pipe or drain but also through this you can also fix the small dent of the car. First, sprinkle water in both plunger and denture, then drag the dent through it. Like a hot water hair dryer can also be used. 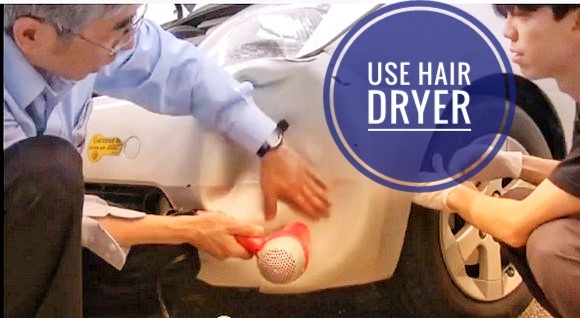 Warm the area of ​​the dent through which the plastic of the car will be heated (applicable to bumpers). Now it will be easy to bulge it out. 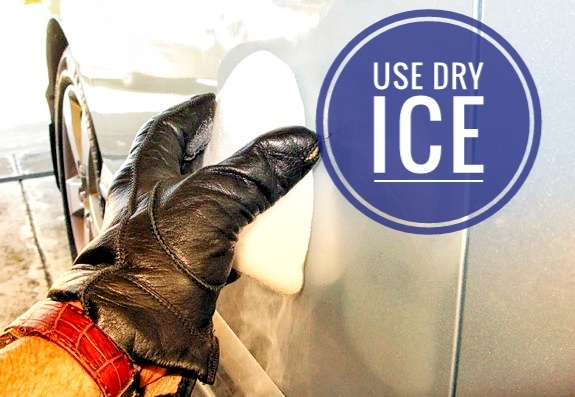 You can remove the car's small dents through Dry Ice. First, wear gloves in the hand and hold a piece of dry ice and place it in the denty place. Leave it after a while. Dent will be gone in 5 minutes. The above mention methods are just for the normal dents, in worst cases you need to hire the professionals to remove your car dents, this may cost you about $100 - $200, well it depends on the condition of the cars. I hope you like the above methods to remove your car dents at home for free and you’ll keep coming back for more info like this. This is one of the great blogs to visit again & again. Really interesting ideas & tips are shared. Thanks for such wonderful posts. Keep up the good work.